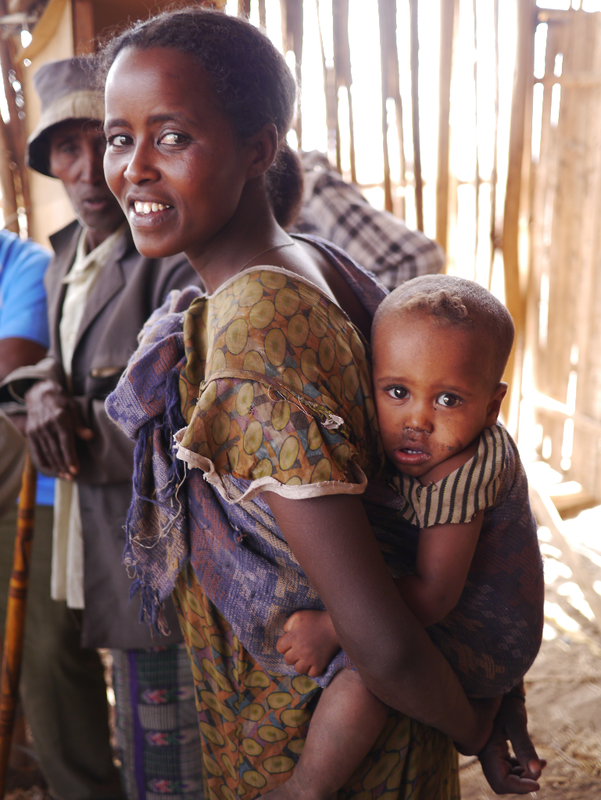 One of Curious Learning’s very first deployments was in a remote village in Ethiopia. At ten and half thousand feet above sea level and a good two hour hike from any road head (if you can call it a road), there was no school and no one in the village could read or write. Three years after this picture was taken we were able to assess six of the original twenty kids and learned that all six could read. Some of those children are in this picture. 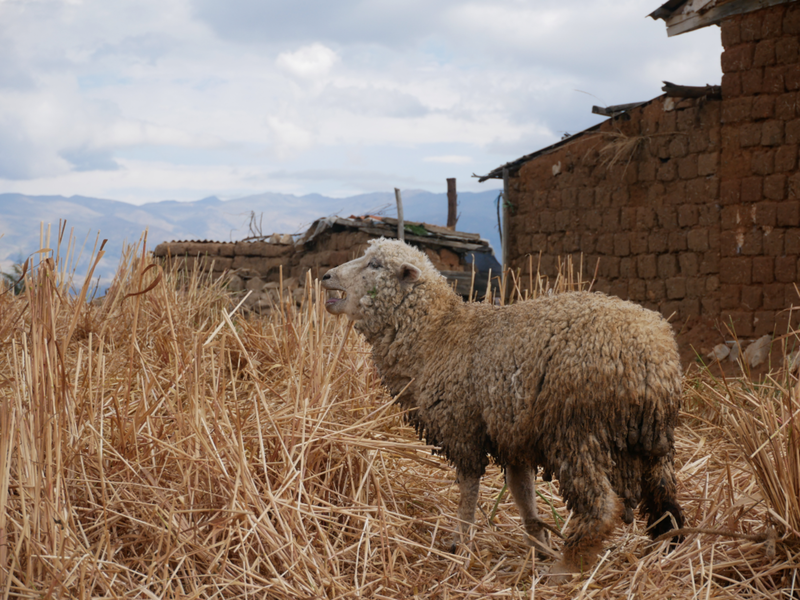 As we reached the village, the first person we see running up the hill toward us is the same child who was the first one to figure how to turn on the tablet. In just four minutes he turned it on, stood up and declared “I am a lion.” Previously ostracized, he has become a leader amongst the children, as they continue to self-organize and create a positive, collaborative learning environment. As I stood on the edge of the village the other children ran off and this girl emerged from the bush. I pointed to myself and said my name, then pointed at her shoulder. She said, “Jacket” in English. Not believing what I heard, I repeated the gesture. Sure enough, again she said, “Jacket”. I picked up a stick and started to write in the dust letters and then words that I know are on the tablets. One by one she read them all. This village is 7km from water, the children have no access to school, and no one is literate in any language or speaks any English. Yet in Ethiopia, all schooling is in English after grade 4. 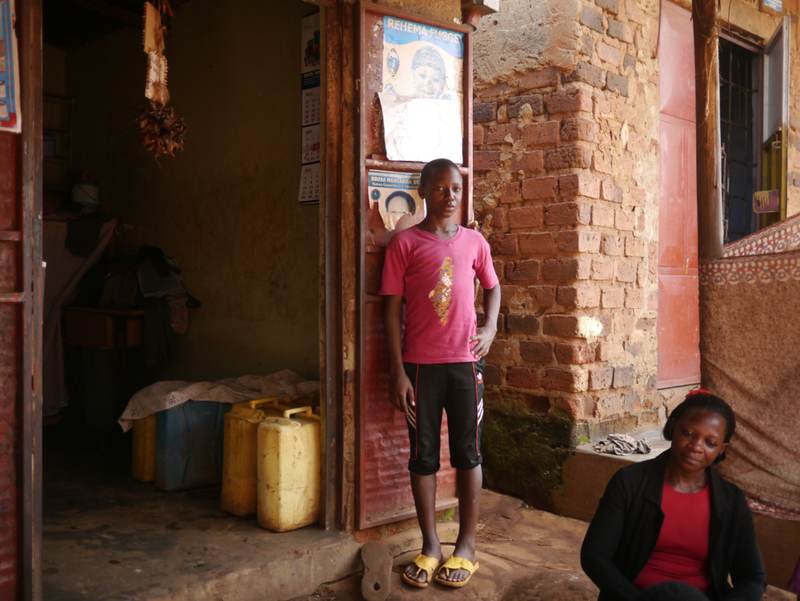 A mother and her children live on the edge of Kampala without electricity and with only charcoal stoves for cooking. Her child attends Esther’s preschool and comes home every day to sing his ABCs and tell his little brother about the tablets. 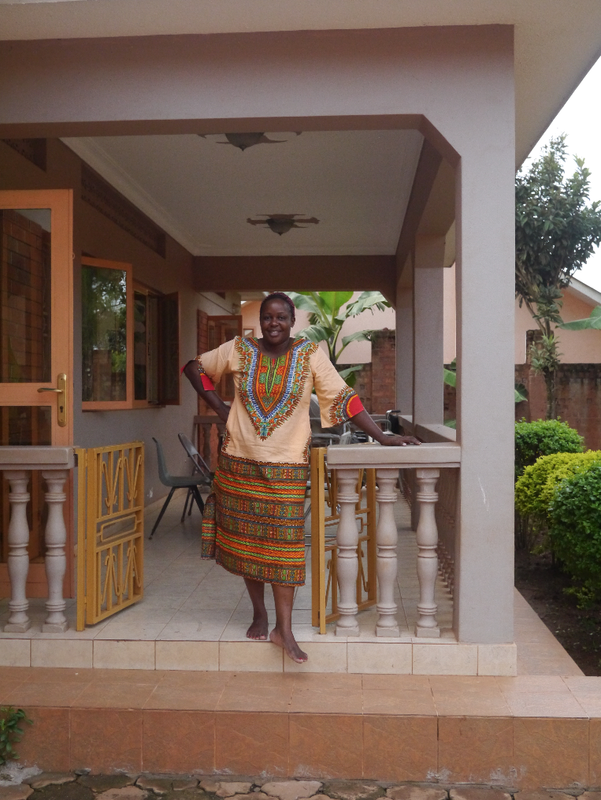 Ester turned her home into a makeshift preschool for children from a low-income community in Kampala. She offers them a good meal and a safe place to play and learn. We visited this community to start the process of making tablets available to the residents. Only a few weeks later our partner got up one morning and headed to the settlement to find it had been demolished during the night and the residents scattered, not to be found. There are over 770 million illiterate adults in the world, most working as day laborers for under $2 USD a day. Over 617 million children are destined to join them as they will not learn to read -- that is 60% of the world's children. A woman shows off her wares. This single room serves as living and workspace for her and her family and now is also used to secure the tablets. A small village outside of Varanasi. No one in the village can read or write. The woman sitting on the ground is hand rolling incense sticks. It takes her between 1.5 & 2 days to create a pile about the size of a chair for which she gets 100 rupees (about $1.50 usd). One of the elders of the village. The children performed a traditional dance for our visit. Arriving at school to use the tablets with the second tallest mountain in the southern hemisphere in the background. 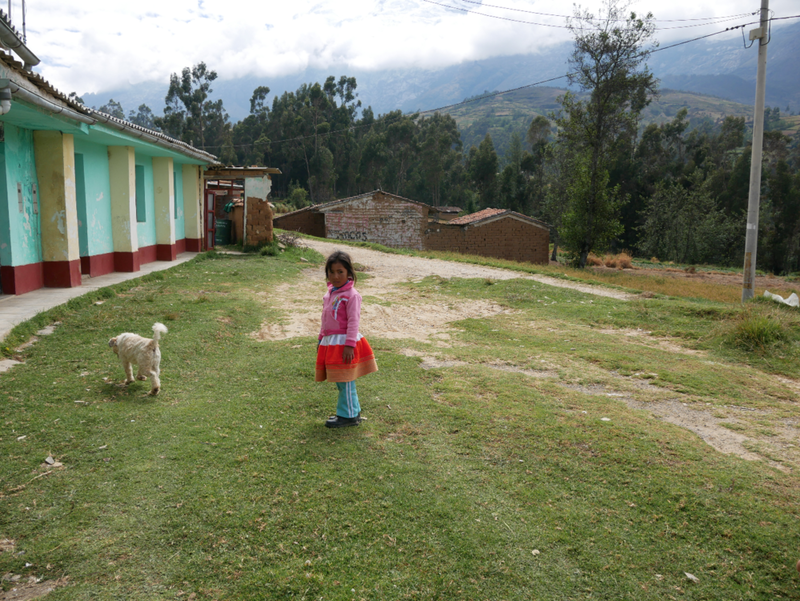 The school itself is 11,000 feet above sea level. 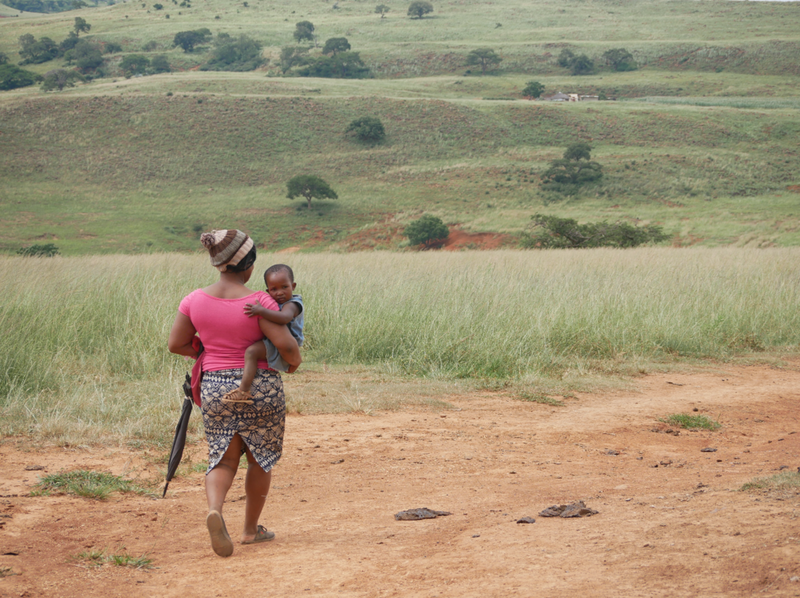 Ayabonga outside her home with her mom. Headed home after visiting the Learning Center. Playing Feed the Monster on a parent’s phone. Early testing of Feed the Monster. This girl is using the isiZulu version of the Feed the Monster app that teaches early literacy skills. This app is now available in all 11 official South African languages.